for $547,600 with 4 bedrooms and 3 full baths, 1 half bath. 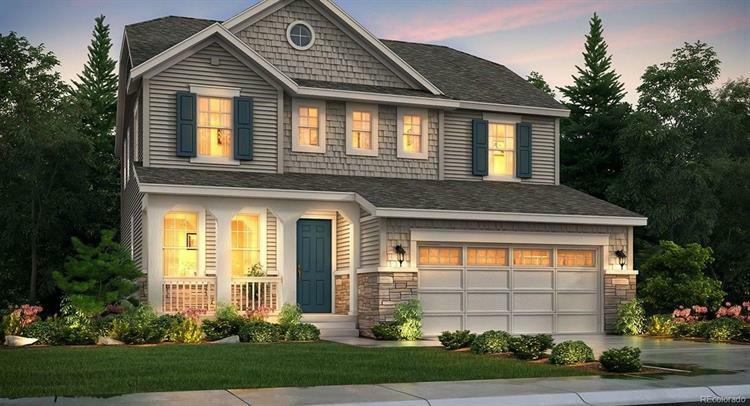 This 3,578 square foot home was built in 2019 on a lot size of 0.13 Acre(s).
! !READY JULY!! 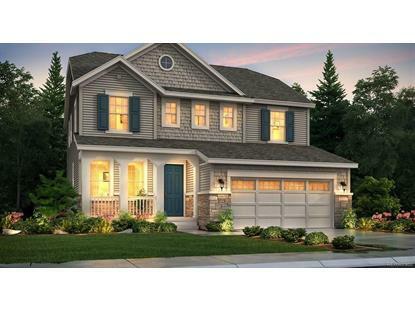 Amazing Central Parker Location Meets a Fabulous Open, Spacious, and Functional Floorplan Full of High End Finishes! What else could you want really? The main floor of this BRAND NEW home features an open concept layout where the heart of the home is an oversized great room with feature gas fireplace and lots of natural light, and a gourmet kitchen with Giallo slab granite, Entertainer's Island, upgraded Java cabinetry, custom backsplash, all stainless appliances, and amazing wide plank hardwood floors. There's also an elegant main floor study with French doors, a perfect, private retreat. Upstairs you'll love the layout of the 4 big bedrooms... Everyone has direct bath access via en-suite or Jack-N-Jill bath. The master suite is very luxurious with a coffered ceiling and high end luxury bath with dual granite vanity, feature soaking tub, tiled shower with bench, and a great walk-in closet. Extended covered back deck and backs up to Open Space!